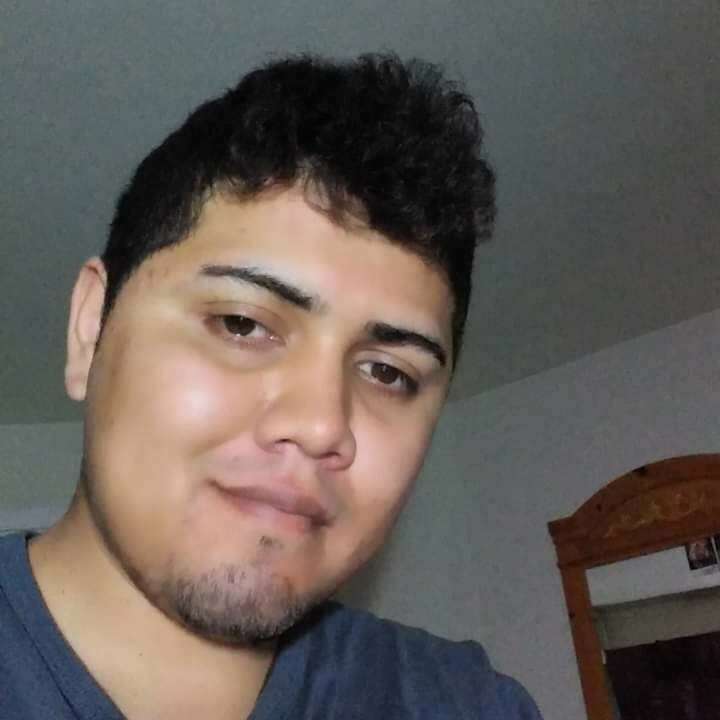 Police are asking for the public’s help Thursday to find a 29-year-old man who went missing in Chula Vista. 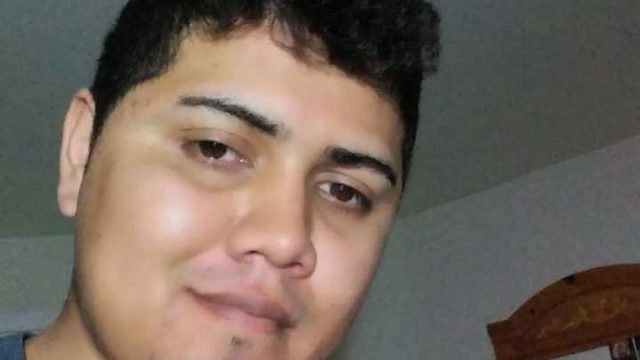 Pedro Caballero-Jimenez, who suffers from depression and epilepsy, was seen on Sunday crossing into the U.S. from Mexico at the San Ysidro Port of Entry, according to the San Diego Police Department. He took a taxi cab to Chula Vista and has not been seen since. Police did not disclose an approximate time or location where he was last seen. Caballero-Jimenez is Hispanic, 6 feel tall and about 230 pounds. He was last seen wearing a gray jacket and blue jeans. Anyone with information on his whereabouts was asked to call San Diego police at (619) 531-2000.